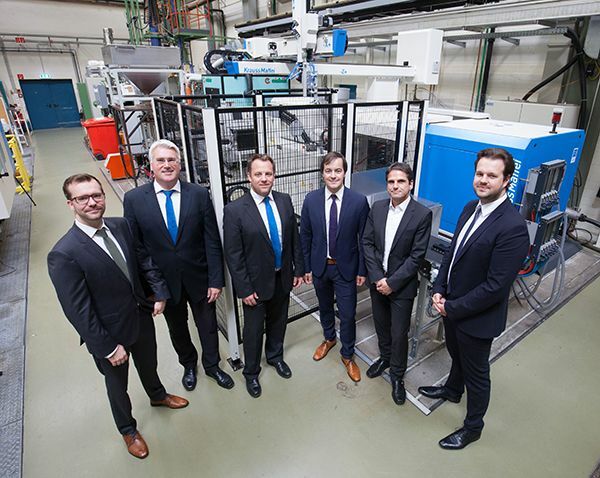 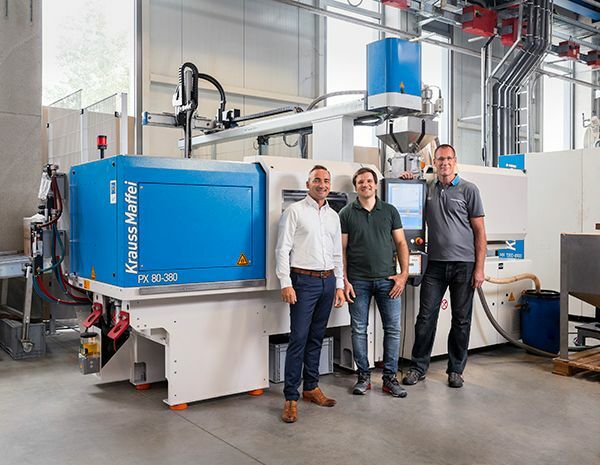 By providing a new injection moulding machine from the all-electric PX series, KraussMaffei is supporting the Chair of Engineering Design and Plastics Machinery at the IPE of the University of Duisburg-Essen. 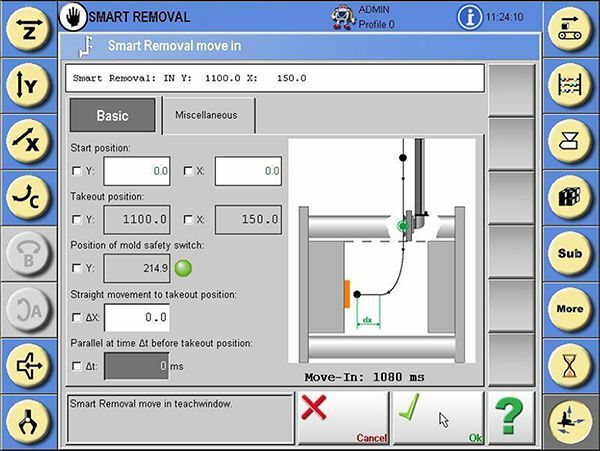 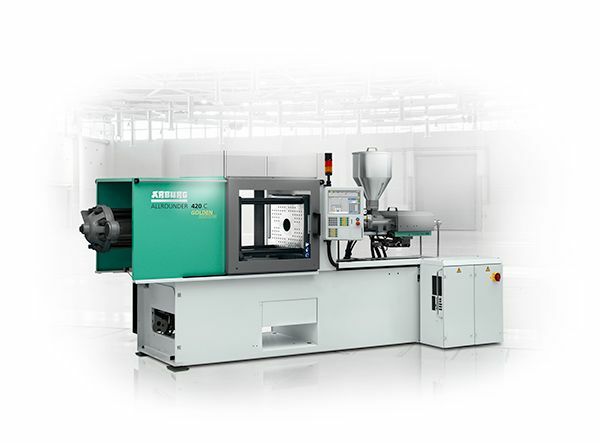 Minimisation of unproductive downtimes is a top priority for injection moulding machine operators, since this is the only way to have the investment in the machine amortized in the shortest possible time. 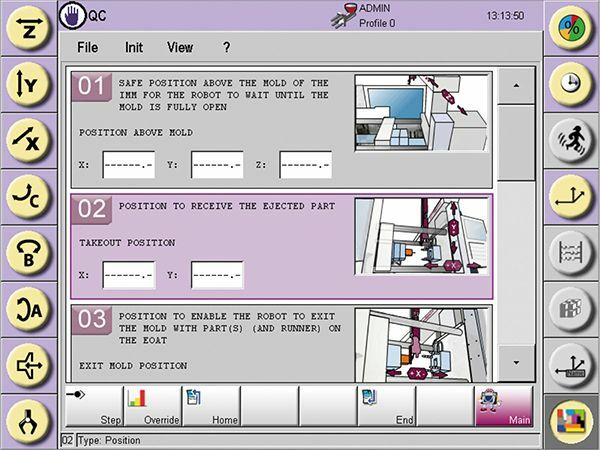 State-of-the-art data acquisition, processing and analysis can significantly simplify the daily production routines of compounding companies and provide valuable in-depth information for process optimisation. 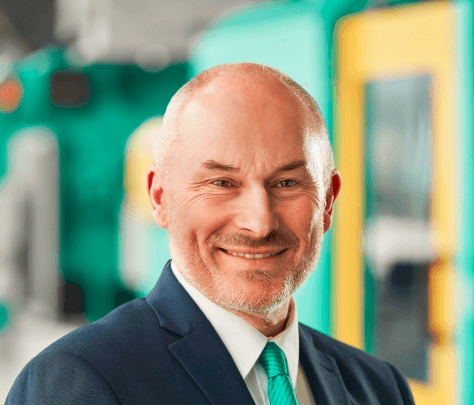 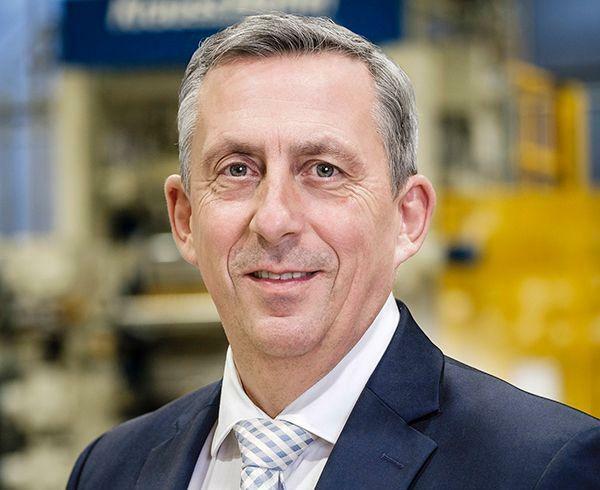 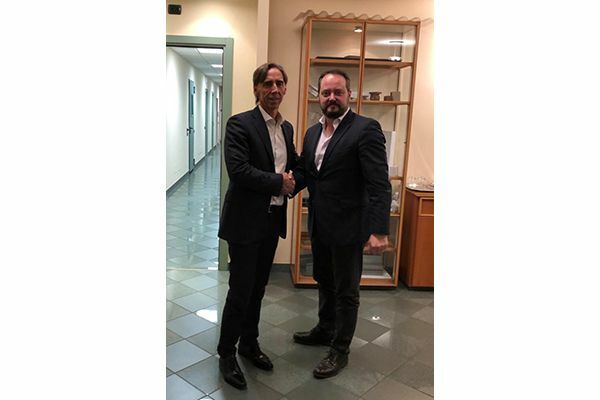 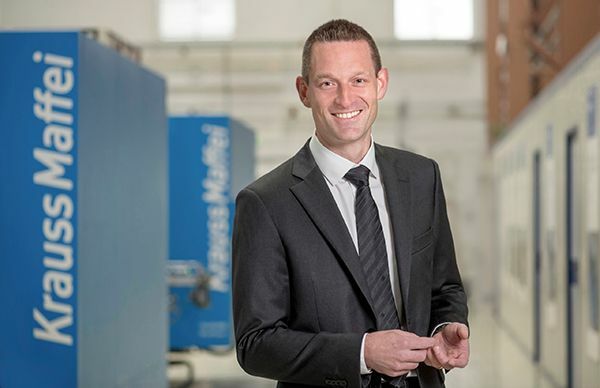 Tobias Daniel has been appointed Vice President of Global Sales for the Injection Moulding Division at the engineering specialist KraussMaffei, effective December 1.